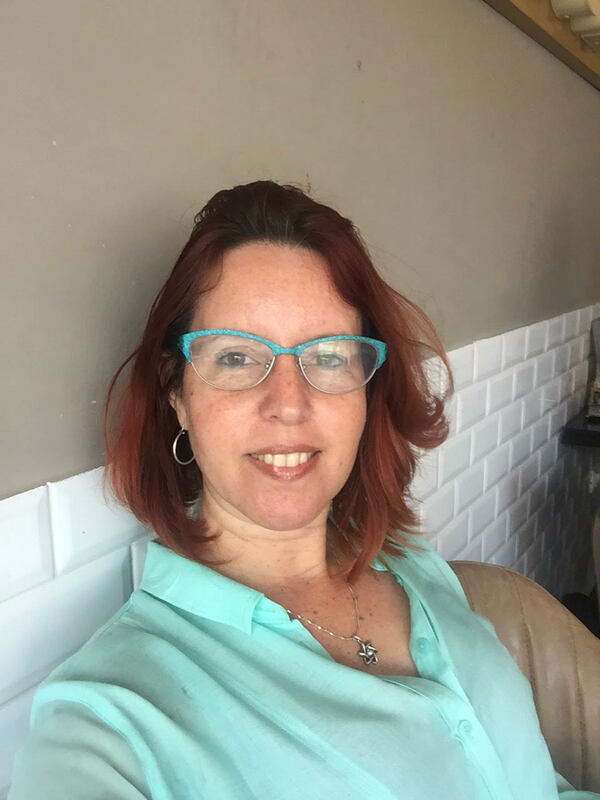 Claudia Ben-Yaakov is an entrepreneur and a business development specialist with Technion Research & Development. She has worked with high-tech companies in different stages of the company lifecycle for more than 14 years and has founded her own consulting company, CBY Business Consulting. As a Fellow, Claudia participated in the Economic Empowerment through Entrepreneurship program hosted by the University of Michigan. Following her participation in the Professional Fellows Program, she established an innovative venture, SUN - Start-Up North. SUN is a non-profit organization in northern Israel, working with both Jewish and Arab entrepreneurs to promote entrepreneurship and to build a network of entrepreneurs. The establishment of SUN has led to successful launch of multiple start-ups and a diverse and dynamic community of entrepreneurs. Claudia credits the Professional Fellows Program with providing her with tools, courage, and knowledge to establish SUN’s program and implement her ideas and vision. Claudia organized an alumni event for Israeli and Palestinian program alumni during an exchange visit by U.S. program participants. She participated in the Global Entrepreneurship Summit 2017 conference in India. She is fluent in Hebrew, English, Spanish, and German, and she holds an engineering degree in electronics. Claudia was born in Argentina and immigrated to Israel as a child. Undrahk Chinchuluun is the founder and advisor of an NGO called The Princess Center, which works to protect the rights of girls and women and to combat gender-based violence. Prior to becoming a leader in the global NGO community, Undrakh was a lecturer at the Department of Sociology and Social Work at the National University of Mongolia and a Foreign Relations and Public Relations officer of the Mongolian Women’s Fund. 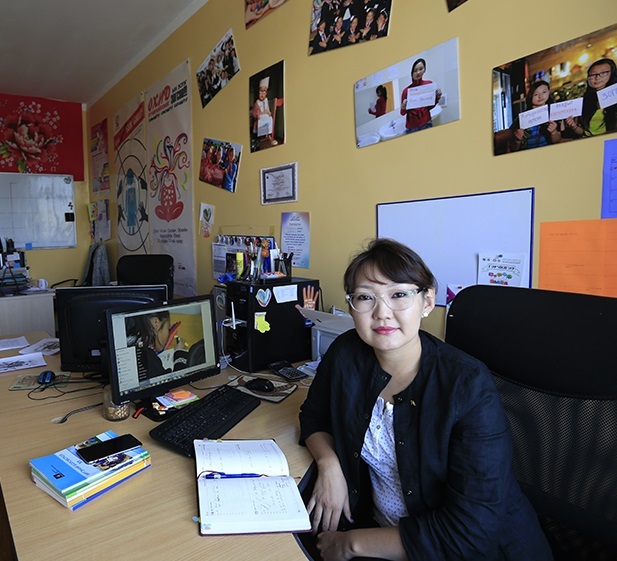 For almost two decades she has been dedicated to fighting for the rights of women and children in Mongolia. Undrakh’s fellowship was at the Children’s Aid Society in New York in the Family Wellness Program which provides comprehensive services to parents and children affected by domestic violence and relationship abuse. Undrakh attended group sessions with male perpetrators of domestic violence and learned about strategies to work with boys and men in order to combat gender based violence. After completing the Professional Fellows Program, Undrakh initiated a new program named Strong Boys aimed at ensuring meaningful participation of adolescent boys and young males in eliminating all forms of gender-based violence in Mongolia. The Strong Boys Campaign orchestrated by Undrahk has provided training to more than 400 adolescent boys and has reached more than 8000 boys and men. Due to the success of the Strong Boys Campaign, a new NGO was established in August 2017 called Strong Boys with financial support from from the Canada Fund and Direct Aid Program Australia. 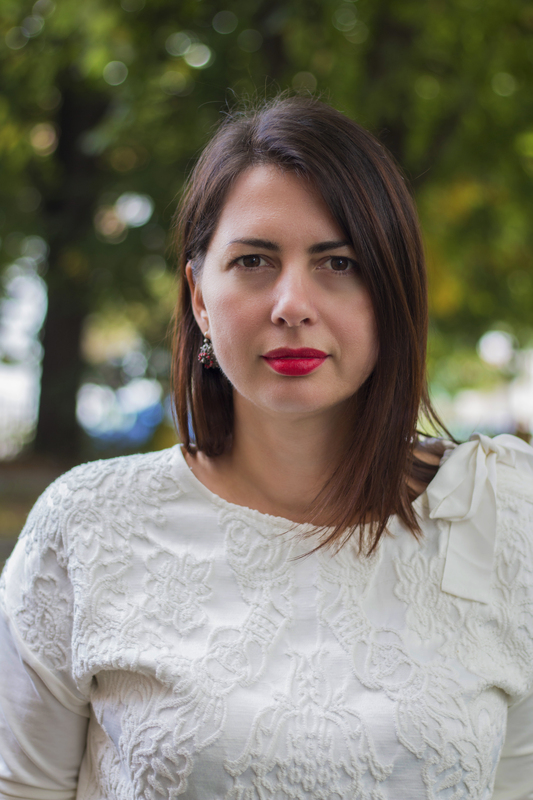 Tanja Madžarević is a data mining engineer, entrepreneur, and manager focused on development of IT startups and companies and design of educational projects in STEM areas for youth in Bosnia and Herzegovina. She has been the national ICT expert for the United Nations supported World Summit Awards for the past three years and a juror and academic lead for European Youth Awards. Tanja started her career 20 years ago with the U.S. telecommunications company Sprint while attending college. Her first entrepreneurial steps were made in 2010 when she launched an online service for food delivery from local restaurants, winning the best national brand award in 2011 and representing entrepreneurs of Bosnia and Herzegovina at the Global Entrepreneurship Summit in 2016. Tanja credits learning innovative teaching techniques used at Project Tech Teens with having a major impact on the methodologies she has brought back to her work in Bosnia and Herzegovina. Upon completion of the Professional Fellows Program, Tanja was inspired to create a STEM Youth Community focused on work with youth of various ages and to organize and lead several demanding competitions in STEM areas. She applied principles learned during her time in the United States to her new endeavors and helped facilitate the NASA International Space Apps Challenge in Bosnia and Herzegovina for the first time in 2017. 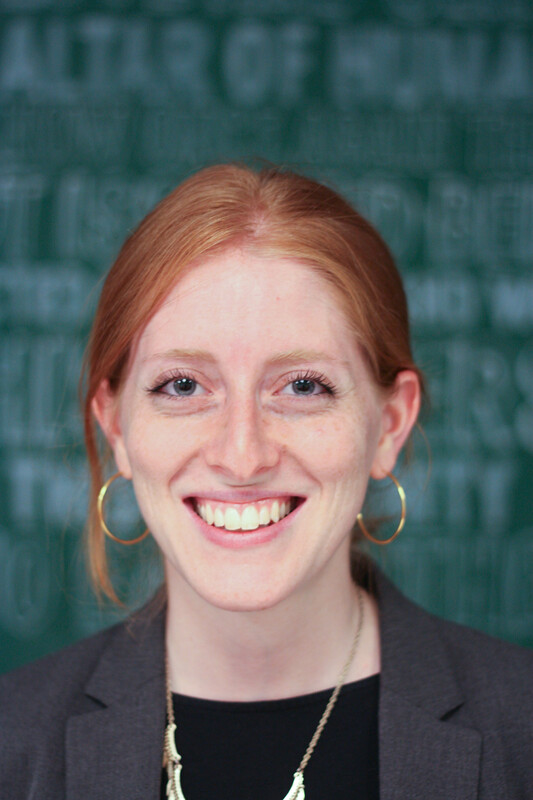 Dana Mekler is the Director of Strategy and Innovation at TEACH-NOW, an organization working to equip, enable and empower future teachers using a state-of-the-art globally accessible online learning model. Dana hosted five Fellows over the course of three years and has supported their efforts to launch education projects in Algeria and to transform civil society through market-driven solutions in Morocco and Tunisia. Her travel to Morocco and Tunisia as part of the Professional Fellows Program has proven to her that “this type of exchange and trust-building among people from different cultures is the ultimate ingredient for true partnership and long-lasting diplomacy.” Previously, Dana served as the Global Project Manager for the Empathy Initiative at Ashoka, where she oversaw the strategy and implementation of the organization’s education framework among a global team of more than 50 employees and a constituency of more than 200 Changemaker Schools from around the world. Dana was born and grew up in Mexico City and lived in Madrid and Paris before moving to the United States in 2009. She is passionate about innovation in education and believes in the power of youth leadership to solve global problems. As an accomplished social entrepreneur, Dana launched a mentoring program in Miami, Florida to help with refugee resettlement and founded Sports for Sharing, the first international branch of the Mexican organization of the same name, to teach children ages six through 12 global citizenship and values through sports and games.